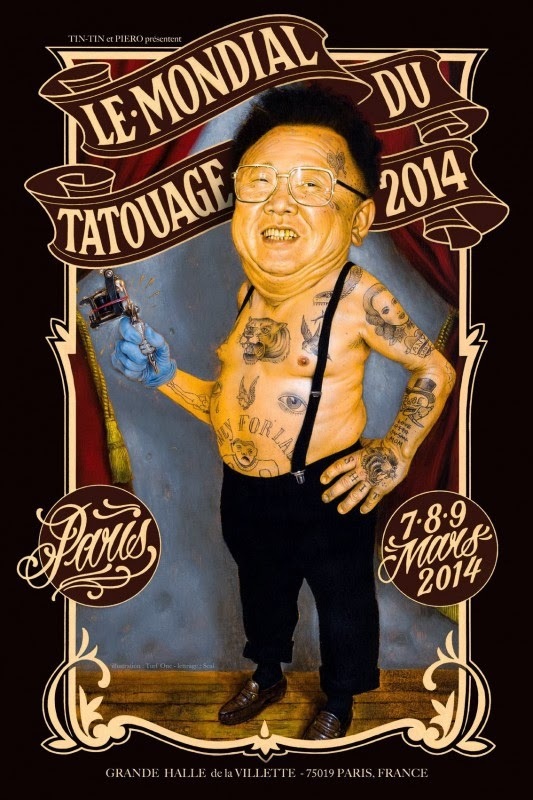 Ce week-end (7 – 9 mars 2014) le shop est fermé car nous sommes au Mondial du Tatouage à Paris et de retour le mardi 11 mars mais nous serions là que 2 jours car le week-end d’après nous sommes en convention en Allemagne. Dieses Wochenende bleibt das Geschäft geschlossen, da wir in Paris, Frankreich an der Tattoo Convention von Tin-Tin, Le Mondial du Tatouage sind. Zurück am Dienstag dem 11 März aber nur für 2 Tage und dann geht es nach Mönchengladbach in Deutschland an die nächste Convention. This weekend Friday March 7 to Sunday March 9, we are in Paris, at the tattoo convention organized by Tin-Tin, Le Mondial du Tatouage, back to Biel on Tuesday March 11…. yet only for two days as the weekend after we participate in the Tattoo Ink Explosion in Germany.